TaylorMade offers a complete set of solutions to address the unique needs of marketers and professionals seeking to achieve a wide range of digital publishing, marketing, merchandising or selling goals. Each interactive pub works seamlessly with any website and meets the unique requirements of social channels, mobile devices and tablets. Plus, in addition to offering rich analytics capabilities, each product also integrates with major web analytics solutions. Convert PDFs and source files to digital publications; brand and customize screens; and incorporate articles, images, forms, videos, Flash, RSS feeds, create an app for Facebook, Twitter feeds and more. Create your digital publication once and deliver it on both tablets, web and any other device with an internet browser. Gain unparalleled insight into customer behavior down to the city they are in, time spent on each page, and even which page they spent the longest on. Cloud-based platform that converts PDFs or other digital content into HTML5 rich media publications. They are delivered across all digital touchpoints via a secure hosted solution. So, our state-of the-art platform is a lot more than a one-size-fits-all, page-flipping PDF. Has the ability to create digital catalogs, interactive magazines and other online publications that are redefining the online experience across web, tablet, mobile, and social channels. It’s now easy to create a high quality digital publication that grabs your customers’ interest and guides them through a rich, immerse brand experience through video, embedded links and interactive elements. Every creation is designed with you in mind. AN ENGAGING EXPERIENCE that brings your story to life with all types of static and rich media—including links, articles, flip books, images, forms, audio, video, RSS and Twitter feeds, and more. BUILT-IN SOCIAL NETWORK SHARING makes it easy for your customers to spread the word. 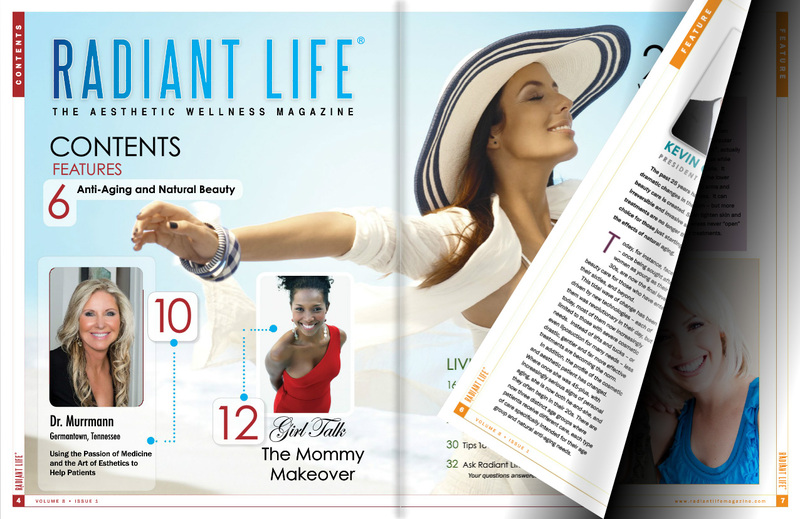 Click here or magazine screenshot to view an an interactive digital publication from Radiant Life Magazine.